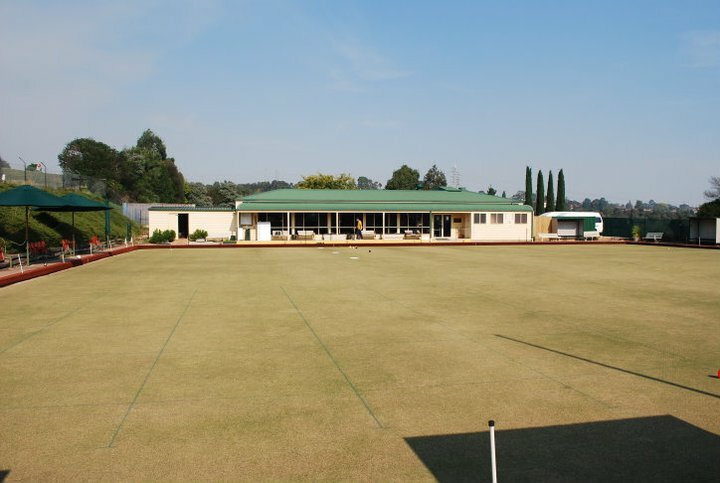 The Broadmeadows Bowls Club started as Coburg’s 4th side in 1992, with 19 Foundation Members. Over the Last 20 Years, 14 section Pennant Flags have been won, plus winning one Metro Flag and five Runner-ups. 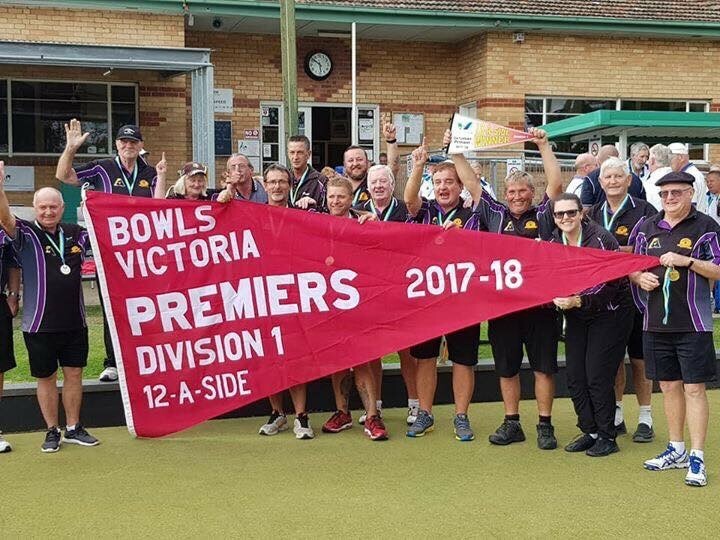 The last section Flag won was in the 2015/16 season in Division 3, with the team coming Runner-up Flag in Division 2 Metro Finals the following season. General Bowls Club Committee Members - Doug Finney, Bernie Lloyd, Ken Moore, Lorelle Tebbet. Then we want to speak to you! We’re a friendly Club with great facilities, based in the Jacana Valley, just off the Western Ring Road Pascoe Vale Rd exit. We have several teams that play in competitions on Tuesdays and Saturdays. We’re always looking for more people to come and have a bowl. It doesn’t matter if your experienced or have never played before! We can teach you the basics and provide ongoing training, with experienced coaching staff and a friendly team. All ages can play! If you’ve ever thought about having a roll, call the Club on 9309 6550, or come down to the green on Friday’s after 4.30pm, and we can show you all the fun you’ve been missing out on!